Silverwood Theme Park is an amusement park located in northern Idaho, United States. Over the years, Silverwood has grown in both size and popularity, transforming from a small local amusement park to a regional theme park destination. In 2003, an adjacent waterpark named Boulder Beach Water Park was opened. 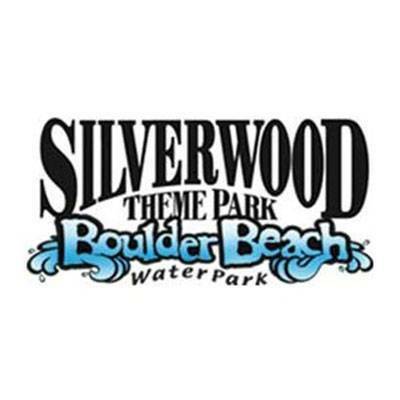 Entrance to Boulder Beach is included with admission to Silverwood Theme Park. In 2009, Silverwood began an annual Halloween event called Scarywood, held during the month of October.